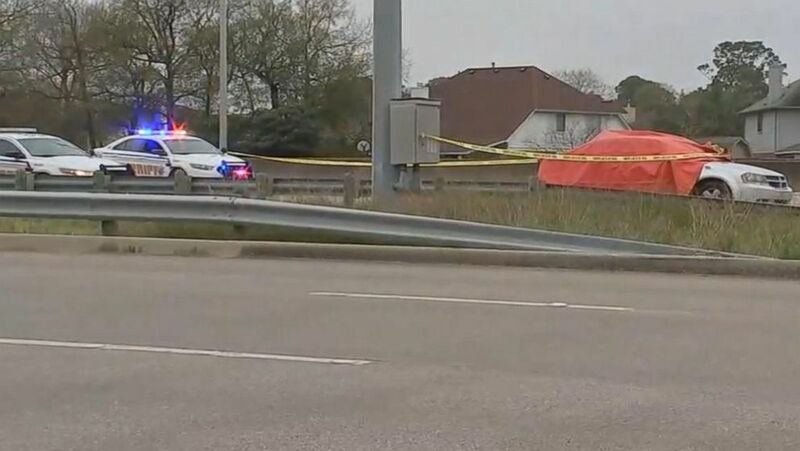 Texas authorities released a surveillance image of a pickup truck the man suspected of killing a 7-year-old girl was driving the day of the apparent "unprovoked" attack. 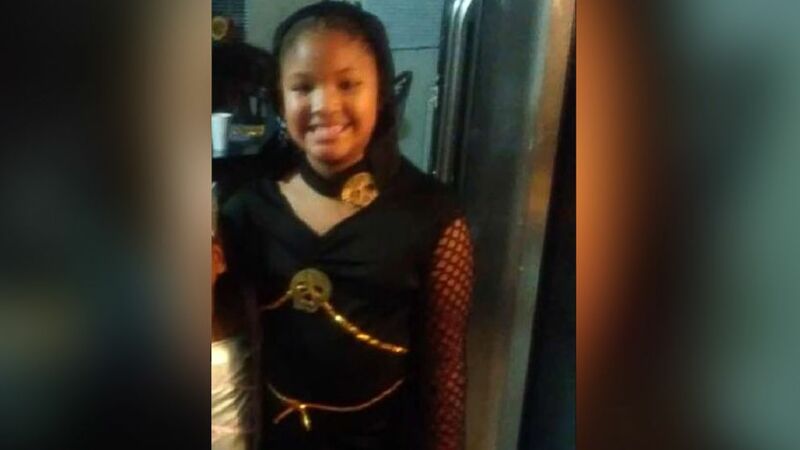 (Harris County Sheriff's Office) Jazmine Barnes, 7, was shot and killed while sitting in a car in Harris County, Texas, on Sunday, Dec. 30, 2018. Authorities released this photo Monday in hopes of finding her killer. Civil rights attorney Lee Merritt and activist-journalist Shaun King have offered a $35,000 reward for the arrest of the gunman. 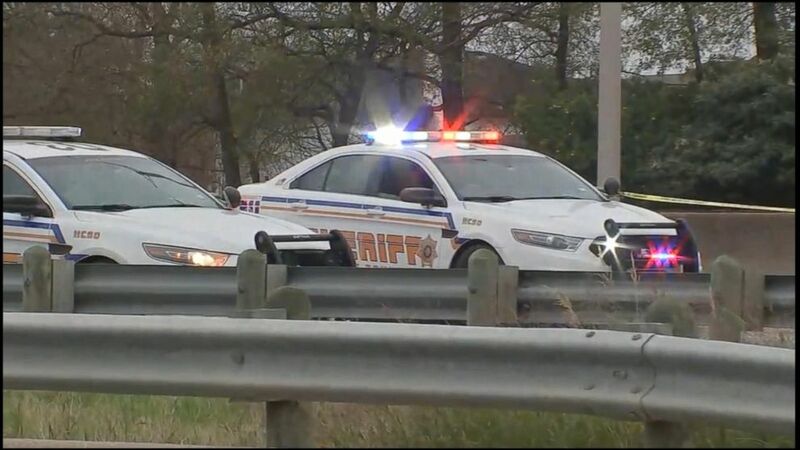 "The amount started off at $25,000 and we were able to get together $35,000, and we expect if this goes on beyond tonight the number will grow," Merritt told Houston ABC station KTRK. "There are a lot of people who are concerned in our circles. ... This is a tragedy that the community wants to help with in some way. If a reward for the person who shot this poor little girl helps, then we want to offer it." 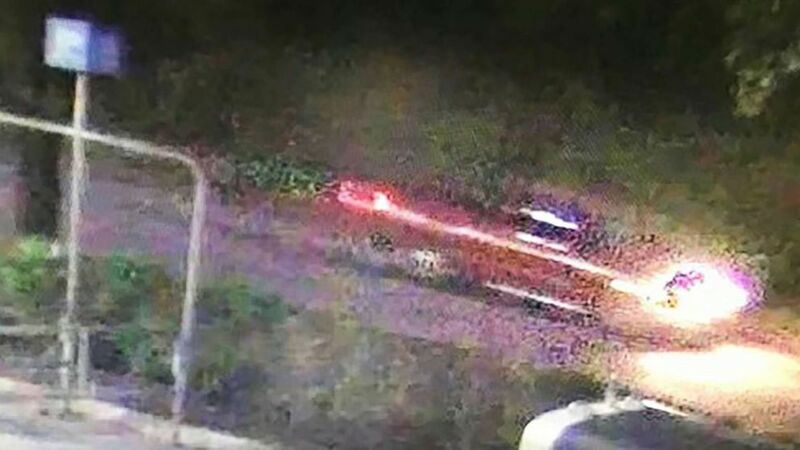 (Harris County Sheriff's Office) Authorities in Houston are searching for a red pickup truck caught on surveillance. "I need everyone to pull together to get justice for my child," Washington told KTRK. "She was innocent. She did not deserve this." ABC News' Enjoli Francis contributed to this report.